Blackmailing should be punished no matter what is it about and that is why laws in UAE have been made for the people who blackmail others. 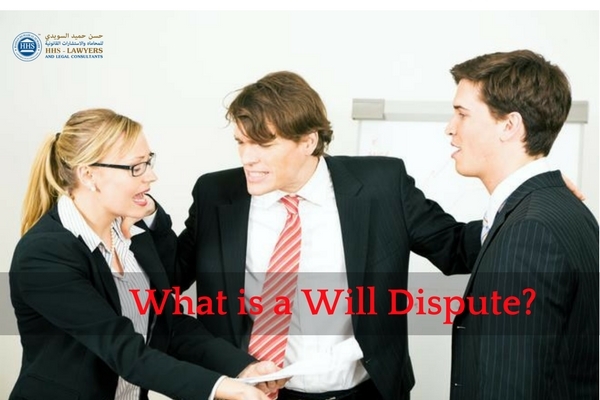 This has increased the duty of the lawyers as they now fight for the ones who get blackmailed. 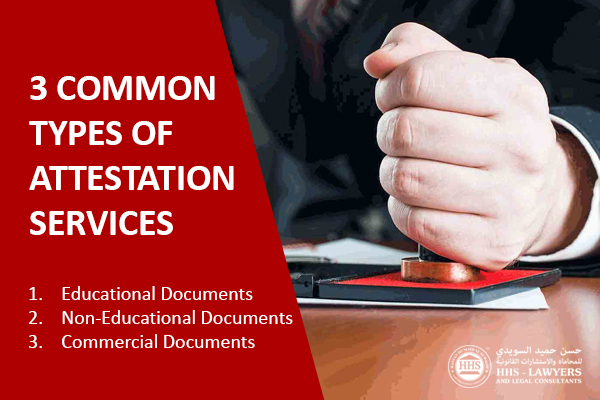 When the people get blackmailed by anyone, they consult the law firms in Dubai which makes them get rid of the blackmailers in a very small period of time. According to the lawyers in Abu Dhabi, people facing any type of blackmailing should report it as soon as possible. people need to understand how important it is to report about the people who commit such crimes. 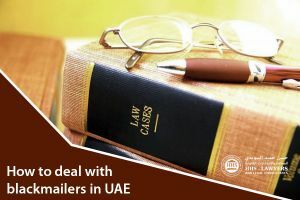 There are a lot of people who do not consult the law firms in UAE even after facing blackmailing issues. The people who do not report regarding these crimes is also a crime and people should give this matter attention. The lawyers in Dubai are familiar with the fact that the people blackmail others so that they may ain material gains from them. also, they blackmail others so that they may get the favors of others in an illegal way. This needs to stop and if we do not try to stop it today, we might also face such problems. Nowadays almost everyone uses social media to keep themselves updated and connected with their families and friends. Yet come there some people who start blackmailing others by their pictures and videos. People do not report such actions of blackmailers which increases the chances of these brutal acts. If we report such acts today, we will be saved from any type of blackmailing. The new criminal law in UAE keeps the people from getting blackmailed. We can now file the cases against every action like this. If you see someone committing such a crime in UAE or in any other country, you can now easily report to the police. It is we who do not draw the attention of the police to the criminals which in turn becomes disastrous for us. If we report about such crimes to the police without wasting any time, we can easily get rid of them. so, do not stay in miserable conditions because there are laws to prevent you from such serious conditions. So, do not feel scared of the blackmailers, your police call can send them to prison. So, do not be afraid at all. When there was no internet or any other social media platform, there were different laws for blackmailers. People then used to blackmail others by phone calls or by direct contact. But now as the time has changed, the blackmailing ways have been changed too. this is why the new laws for the frauds, libel, and insults have been made which prevents the people from getting betrayed or blackmailed. Nowadays the criminals hack the accounts of the users and then blackmail them of leaking their pictures and personal information. They even threatened them of using photoshop to change their photos as well. this freaks out the people and they get ready to do anything that the criminals want them to do. Advocates in Dubai should be hired right at the moment from such criminals and the police should be called as well. If you think that the person blackmailing you are living in some other country, you can take the help of an Abu Dhabi, UAE as well. in this way, you will be able to get rid of these frauds and people will be able to live in a protected global village. At first, when the people get blackmailed, they get panic and get ready to do whatever the extortionist’s demands from them. this is not what they should be doing. People start paying money to the blackmailers so that they may not get into any sort of scandals. Just for the sake of saving their reputation, people succumb to the demands of the extortionists. People should not encourage the criminals by doing what they say. in this way, they start doing this even more with puts the lives of more people on the stake. People are advised to report such acts to politics as soon as possible. if you will keep on acting like a puppet to the extortionist, they will blackmail you even more. This is not right. Laws have been made for your safety and security and you need to get benefit from these laws. if you don’t even now, it would be your mistake and then nobody will be able to save you from such brutal people. HHS Lawyers and Legal Consultants in Dubai Top law firms in Dubai has been operating for 10 years now and helping people to deal with their legal concerns and matters for them to understand them more. 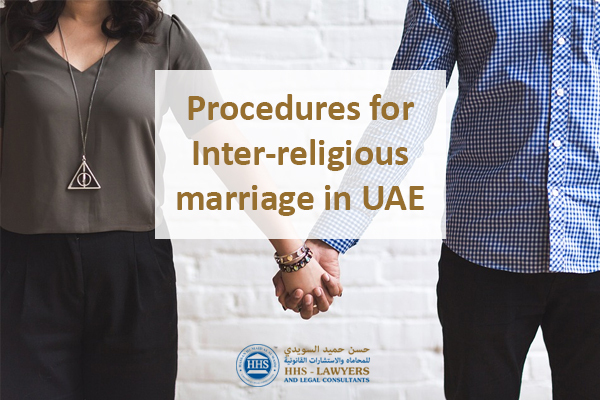 As one of the leading law firms in Dubai, our experience will ensure you that we give nothing but excellent and quality service to our clients. We are always in the loop with any changes to the rules and regulations and laws in the country. The information that we can provide to you for your questions is all based on updated data as we are up-to-date individuals. This is why we can advise you about your predicament to your own advantage.